It wasn’t easy being Miranda Darin’s sister. Cassie could never measure up to her older sibling in terms of beauty, style, talent, or ambition. And Miranda seemed to like it that way. But one day Miranda began to show an odd interest in Cassie, insisting Cassie visit her in New York. She offered her a place to stay and told her about a job opening at ‘Breaking News’ the hit broadcast news magazine which Miranda anchored. Then Miranda died in a freak accident, thrusting Cassie into her sister’s world. 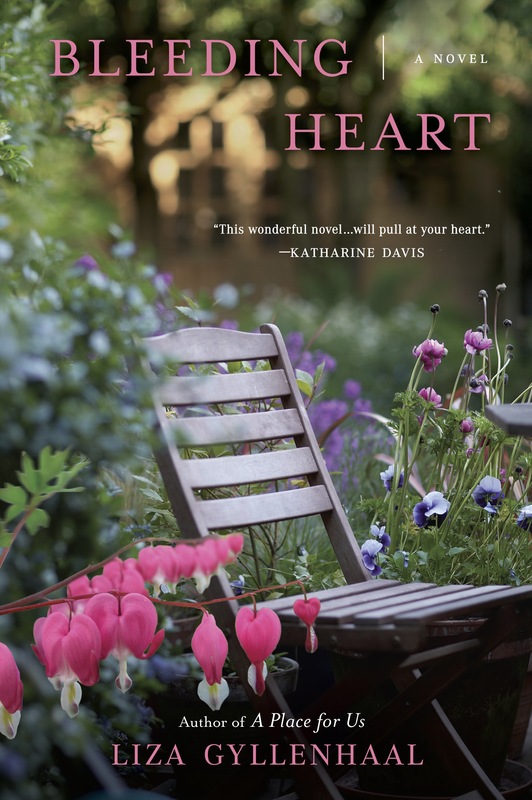 She lived in Miranda’s palatial town house … wore her beautiful designer clothes …worked at her television network … was taken up by Miranda’s powerful and demanding boss … and entranced by Miranda’s intense, embittered husband. But soon Cassie began to realize that her sister’s glittering world was not all that it seemed. 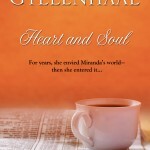 She found herself drawn ever deeper into the web of lies that had surrounded Miranda — and, perhaps, destroyed her. 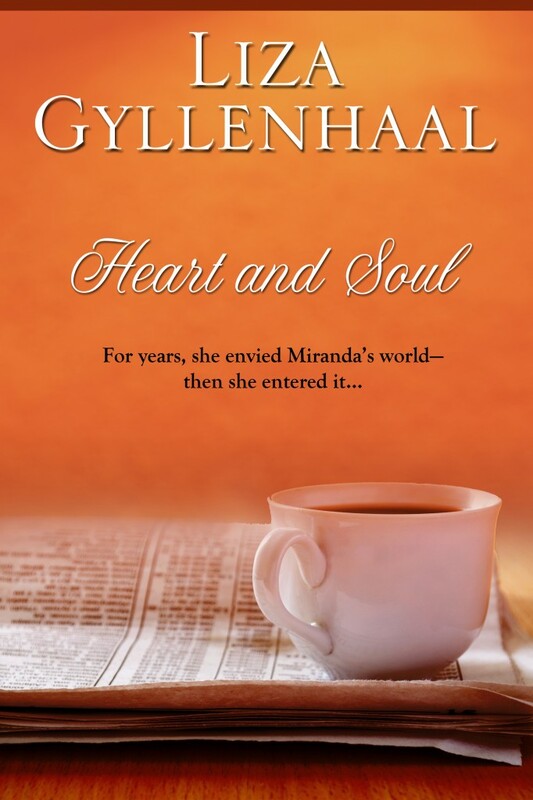 And she learned that all of Miranda’s material successes meant nothing without … Heart and Soul.